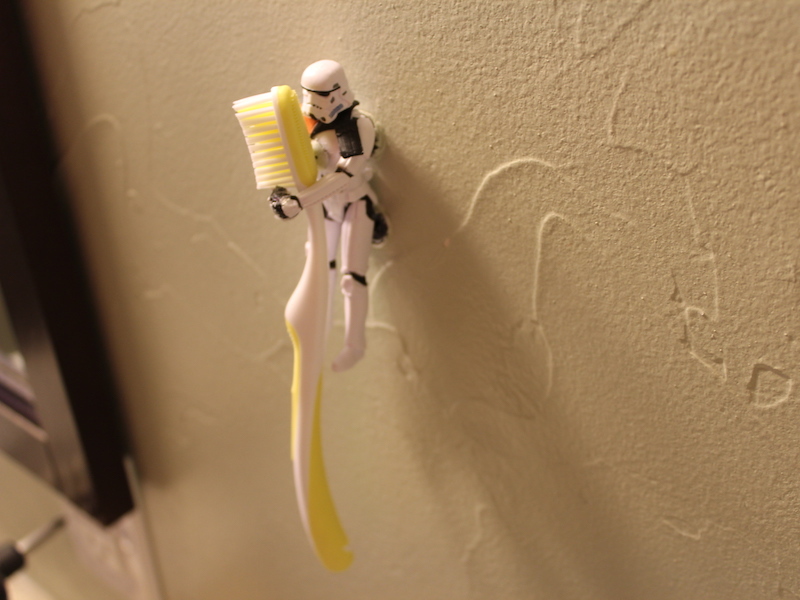 A healthy smile you must have, my young padawan. 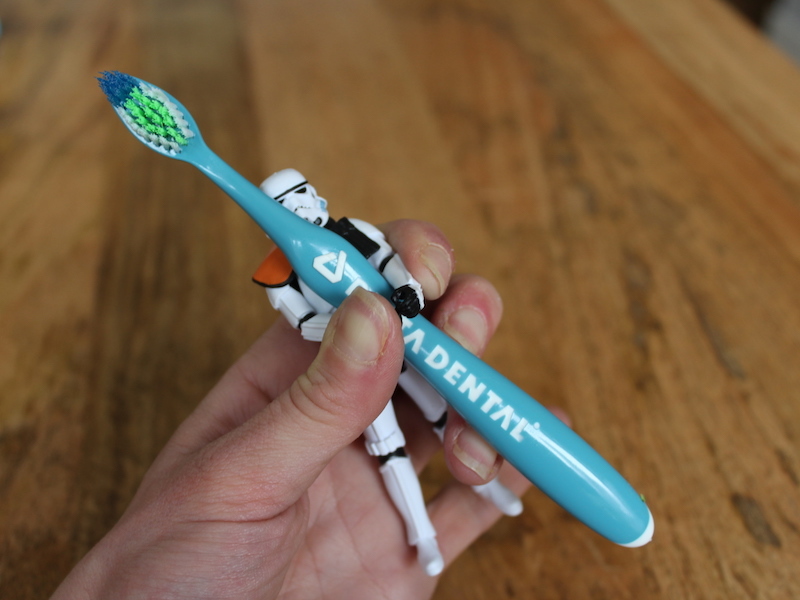 And what better way to encourage good oral health habits than by leveraging the power of the Force? 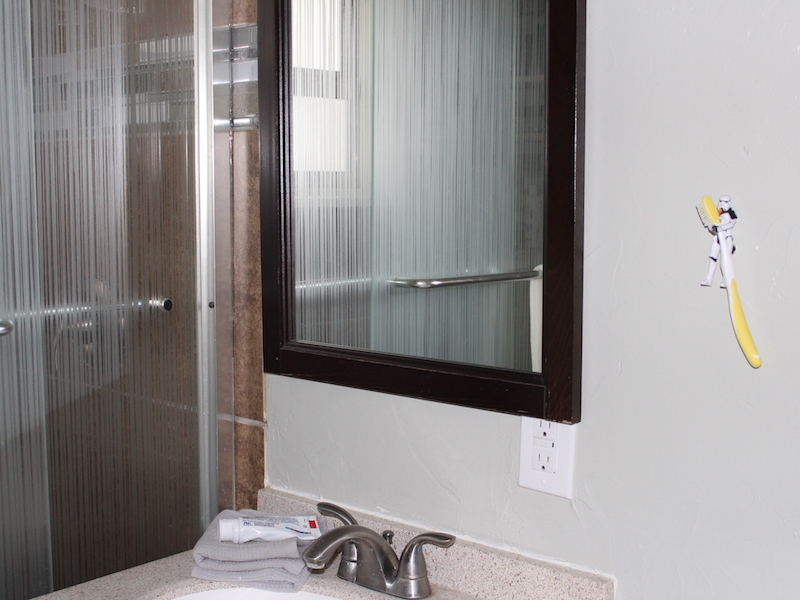 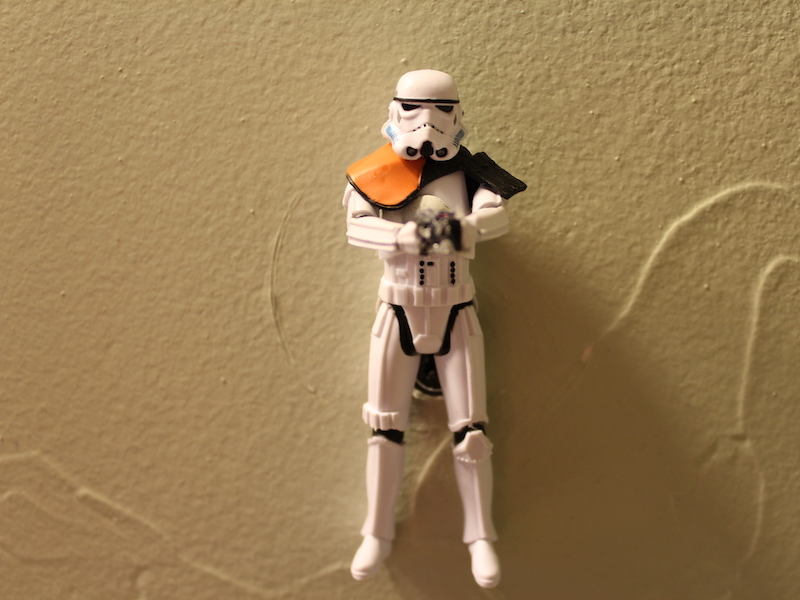 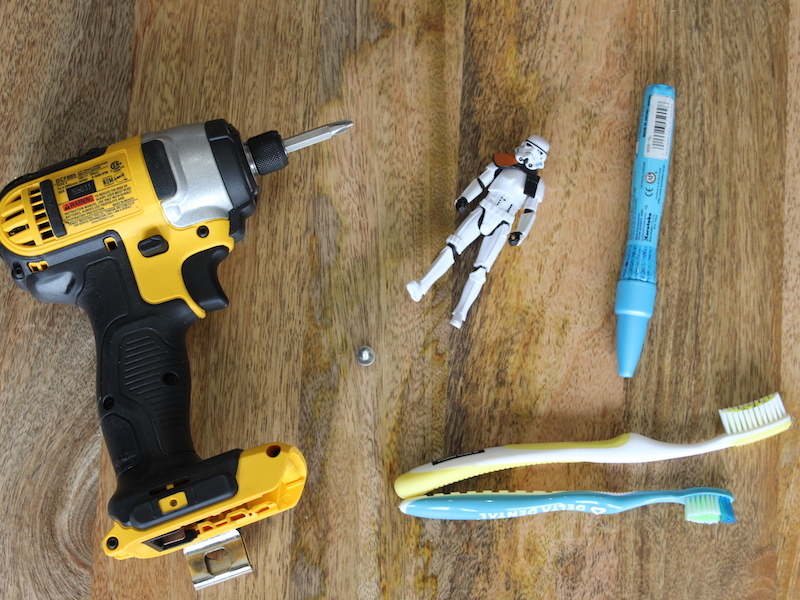 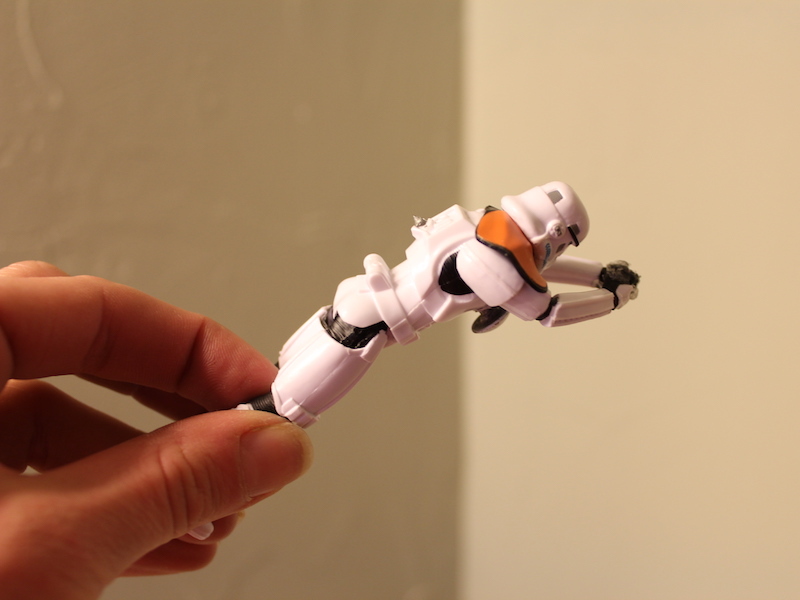 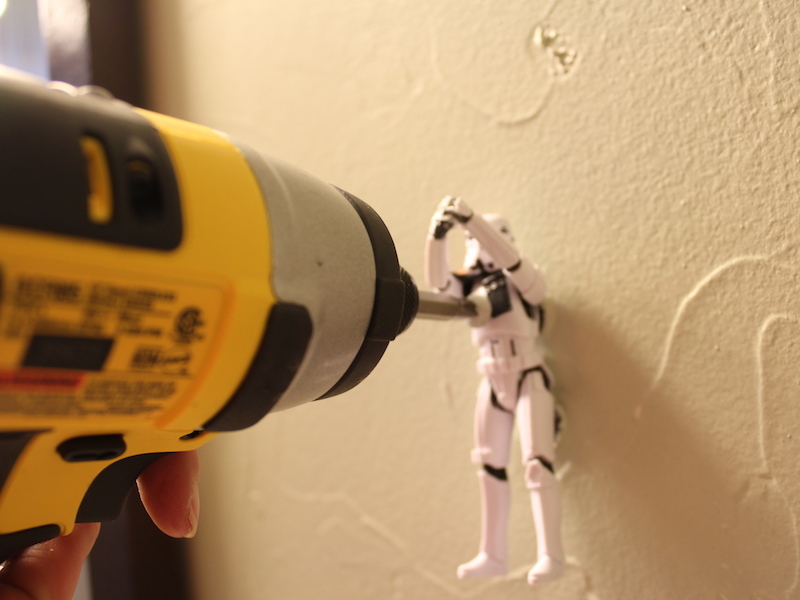 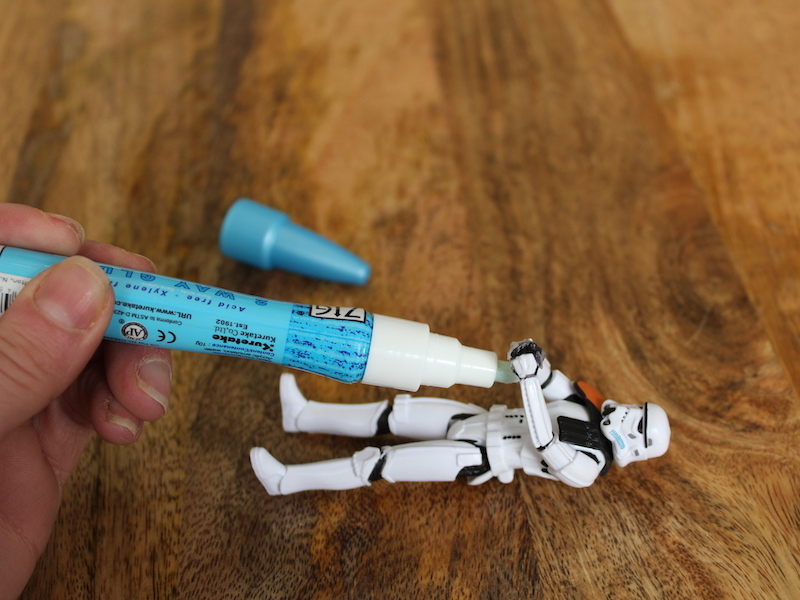 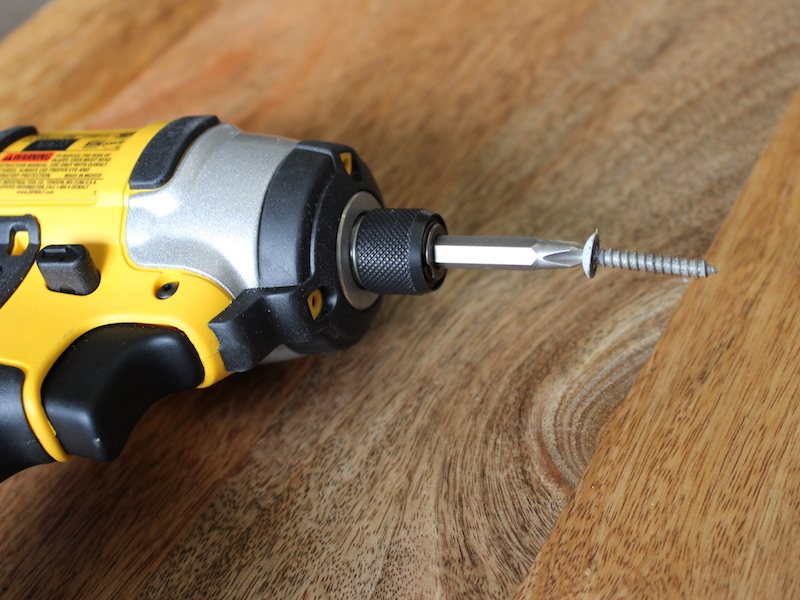 Grab your little Luke or Leia and check out this do-it-yourself Star Wars toothbrush holder.